If you were to choose one word for Heidi Newfield and Keith Burns it could very well be ‘resilient’. From their Trick Pony years as a group, to a split to explore individual pursuits, then back again to a reformation with the original members and finally to a move from group to duo, they have continued as one of the highest energy and truly unique acts in country music. In 2001, Trick Pony became one of the most talked about new acts in country music. 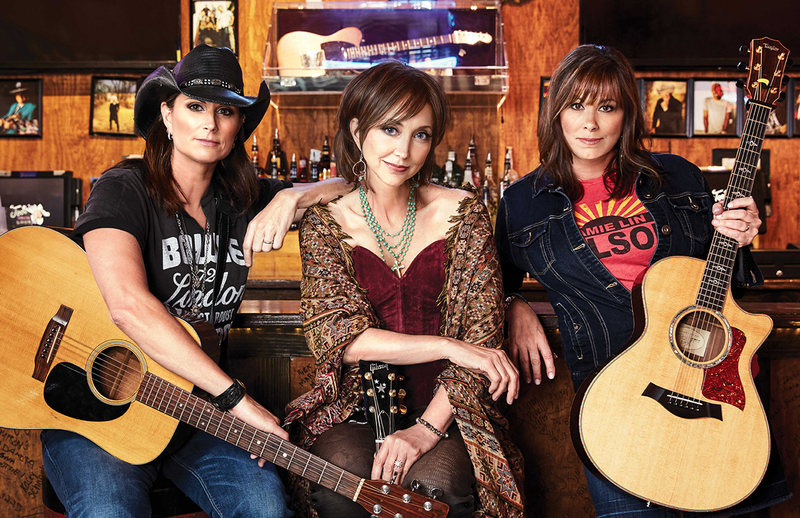 The former trio cranked out several hits including their self-penned debut single and still ever catchy “Pour Me,” followed by “On A Night Like This,” “Just What I Do,” “On A Mission,” their Top 20 cover of Bonnie Tyler’s 70’s hit “It’s A Heartache” and more. Between tour dates, Heidi and Keith will be recording their new Trick Pony album that is slated for release in the second quarter of 2017. For updates and an inside look at the making of the new project, go to www.trickponymusic.com.